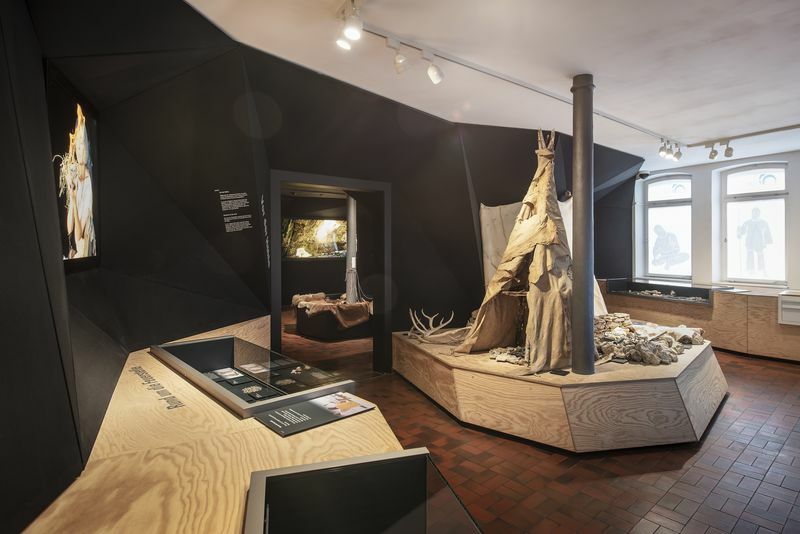 Museum of prehistory Blaubeuren – Where man came into being! Inside the valleys at the southern margin of the Swabian Alb lie the roots of culture and art of the Upper Neolithic in Europe. 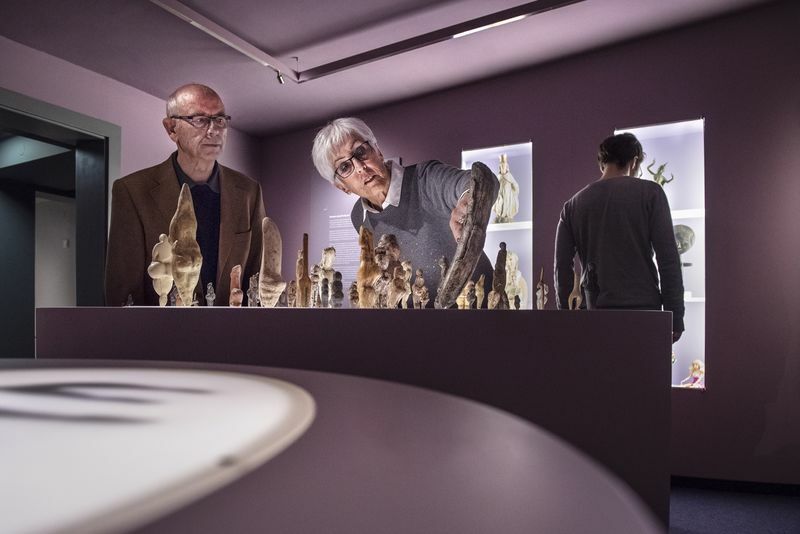 During excavations since more than 100 years archaeologists find remnants of cultural objects of the Neanderthal and Early Human inside the caves. Also theVenus of Hohle Fels, the oldest human figurine of the world, was created here 40,000 years ago. 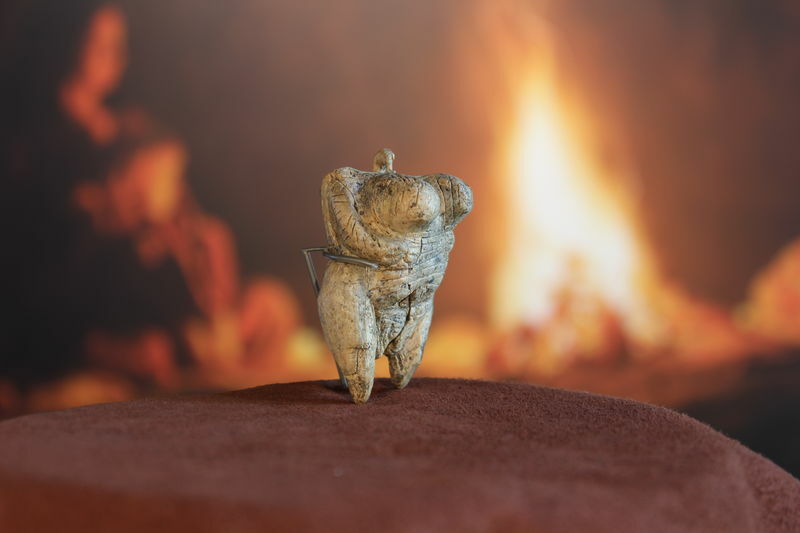 Now the figurine is the star of the „urmu“ (Museum of prehistory Blaubeuren), the central museum for this discovery region. Every Sunday a stone workshop invites for experiments and discoveries. On request, guided tours and thematic days are possible for groups of any age.